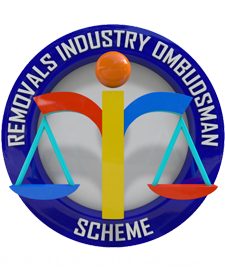 As Founder Members of The National Guild of Removers and Storers and regulated by the Removals Industry Ombudsman Scheme, if you move with A J Stephenson Removals and Storage you are guaranteed the highest consumer protection in the industry. We have been members of the Guild for nearly 25 years and have regularly received their excellence awards. These awards are based on the return of quality questionnaires from customers who have just moved with us. This is an accurate assessment of our quality as all customers get a questionnaire; they are not given out selectively after the move! See samples of the comments received on these questionnaires on our testimonials page. We are proud to announce that we received the following award for our Removal & Storage services. A J Stephenson Removals Essex were awarded the A.C.E Award (Annual Certification of Excellence) for the last 5 years by The National Guild of Removers and Storers Ltd. Member Removers achieve this by consistently receiving their Excellence Award based on customer satisfaction and is widely regarded as the best guide of quality service in the industry. 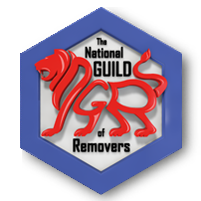 Since 2012 we have been advisors to the National Guild of Removers and Storers, allowing them to use our industry unique report “The Top Ten Removals and Storage Disasters to Avoid”. A free copy is available to you on this site. When you move home with us you can rest assured that you’ll be in the hands of a tried and tested remover, whose main focus is customer satisfaction and quality. Nobody in the area comes close to our customer service standards. 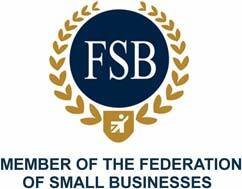 For more information on our accreditations, qualifications, and how we can help you, contact us today!